This pretty, clever top features an elastic band that’s worked right into the fabric while you knit, making folded hems and sewn-in elastic a thing of the past! The beautiful cabled detail is all done without a cable needle, using simple twisted stitches appropriate for even a novice knitter. Also featuring easily removable straps, you’ll find this top will take you from the beach days of summer right into fall – just throw on a blazer and keep on wearing it! 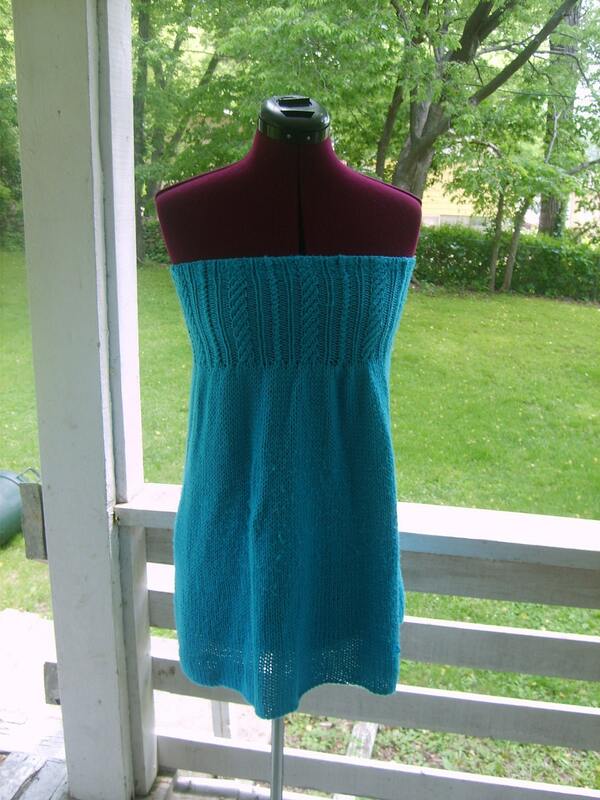 Styling suggestions are included in the pattern.